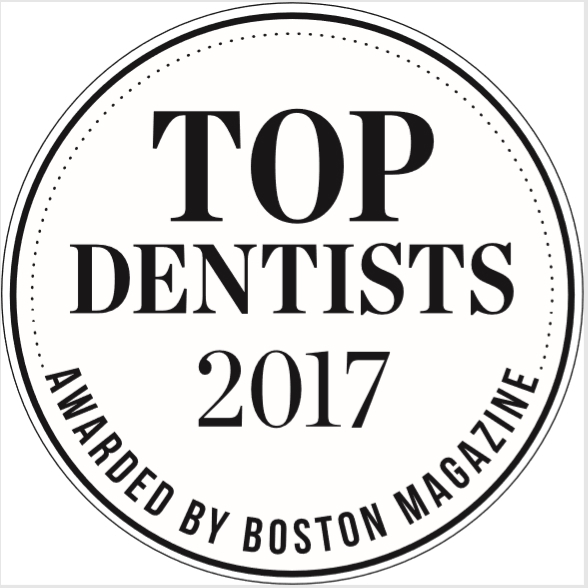 At Newton Dental Associates we understand the confidence of healthy, beautiful and straight teeth. 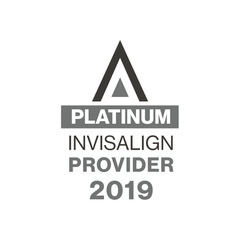 As an Invisalign® Premier Provider and Six Month Smiles® provider, Dr. Anna M. Berik and staff are qualified to help you attain the beautiful, healthy smile of your dreams with adult orthodontics and cosmetic dentistry. Don’t hide your inner beauty and confidence by not smiling. Smiling more will help you to achieve your goals of greater success and happiness! And remember—straight teeth are healthier teeth. Orthodontic treatment such as the invisible, removable Invisalign appliance can be a beneficial predecessor to restorative treatment. By addressing many of the functional and appearance problems of crooked teeth, the need for restorative treatment for cosmetic improvements can be dramatically reduced, resulting in lower costs and preserved natural tooth structure. Invisalign’s orthodontic treatment has additional hygienic benefits. The removable appliances make it possible to brush and floss teeth normally during treatment, and after your teeth have been straightened, it will be easier to keep them clean and maintain your results. 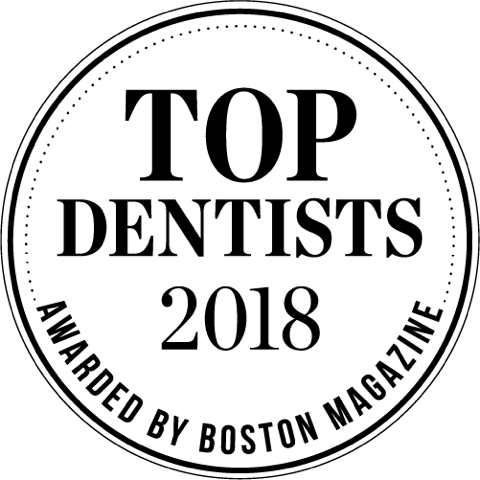 Click on the banner below for more information on how Dr. Berik and her Greater Boston Invisalign specialty can help you. Watch Dr. Berik discuss Invisalign on her web series, Dental Impressions. 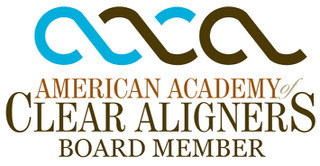 Watch Dr. Berik discuss Accelerated Orthodontics on her web series.